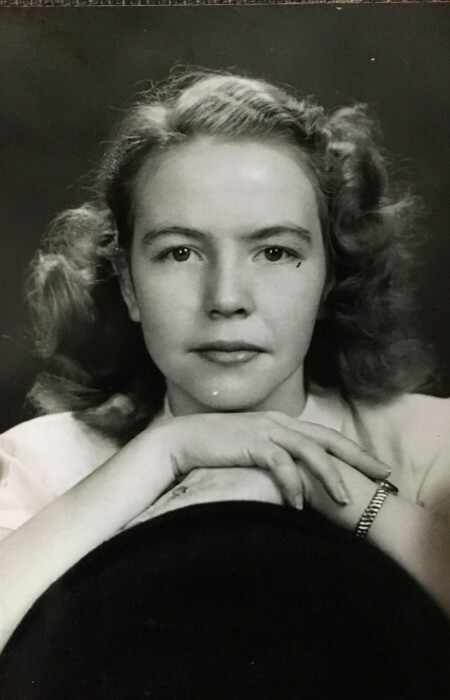 Obituary for Jo Nelle (Burress) Lingo | McCombs Funeral Home Inc.
Jo Nelle Lingo, age 91, of Memphis, Tennessee, formerly of Jackson, passed away Thursday, January 31, 2019 at The Legacy at Lenox Park in Memphis where she had been a resident for several years. She was born October 24, 1927, in Ramer, Tennessee, daughter of James F and Allene Maxedon Burress, Sr. She and William C. Lingo were married December 18, 1948 in Memphis. He passed away November 15, 1999. Jo Nelle was a member of First Presbyterian Church in Jackson. She was in administration as an on-site coordinator for Senior Citizens Centers in Chaffee and Cape Girardeau. She also helped to spearhead the start of Cape County Transit. Loving survivors include a son, William J. (Pat) Lingo of Jackson; two grandsons, Charles (Megan) Lingo of Oran, Missouri and Patrick (Denae) Lingo of Chaffee, Missouri; four great-grandchildren, a brother, Lawrence Burress, and a niece, Doris (Earl) Oswalt of Southaven, MS.
She was preceded in death by her husband, William “Bill” Lingo; a daughter, Jana Lingo; two sisters and two brothers. 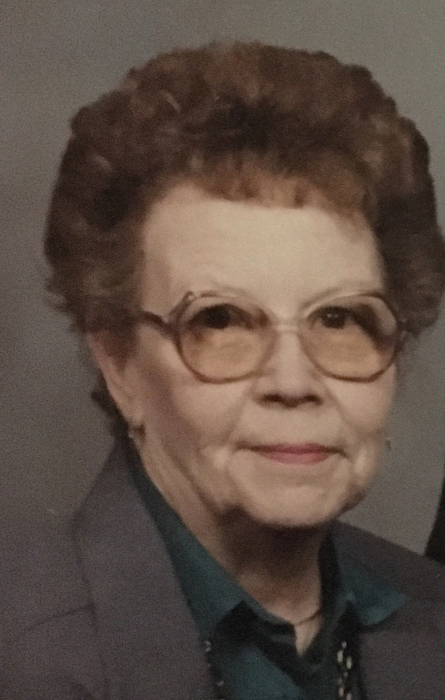 The visitation will be from 9:30 to 11:00 a.m. on Monday, February 4, 2019 at McCombs Funeral Home and Cremation Center in Jackson. The funeral service will be at 11 a.m. on Monday at the funeral home, with the Rev. Donny Ford officiating. Interment will be in Russell Heights Cemetery in Jackson. The family suggests that contributions be made to First Presbyterian Church in Jackson.